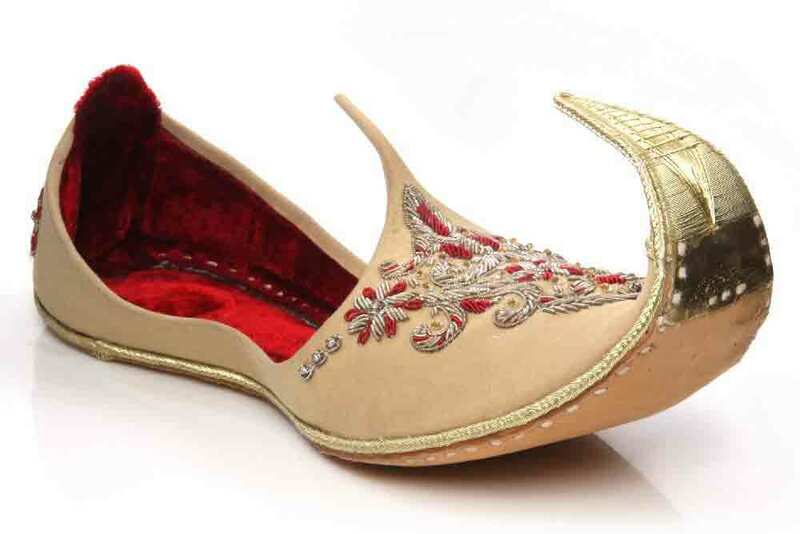 Are you looking for the latest wedding khussa shoes for Pakistani or Indian groom, a brother or friend of groom? 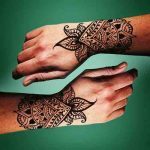 Then your searches for the best khussa shoes for boys will surely come to an end with our newest collection of khussa for mehndi or khussa style for barat day function. 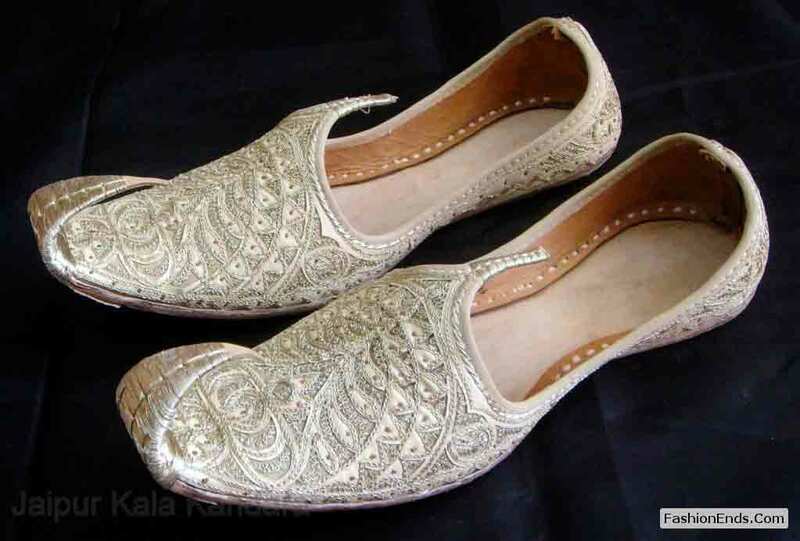 Here you will find that some khussa shoes are made with heavy embroidery and fancy tilla work all around that are most suitable for the wedding functions like mehendi or barat day and the other khussa styles are as simple and unique that reflects the decency of groom. Nowadays khussa shoes for boys are available for online shopping in Pakistan. And cash on delivery made online shopping much more easier than ever before. 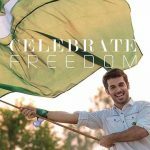 There are various men khussa shoes online stores are available in from where you can buy online Punjabi khussa shoes for boys from Junaid Jamshed, daraz.pk or shopping from khussa 786 have made our shopping experience from home even more easier with the facility of Cash on Delivery. 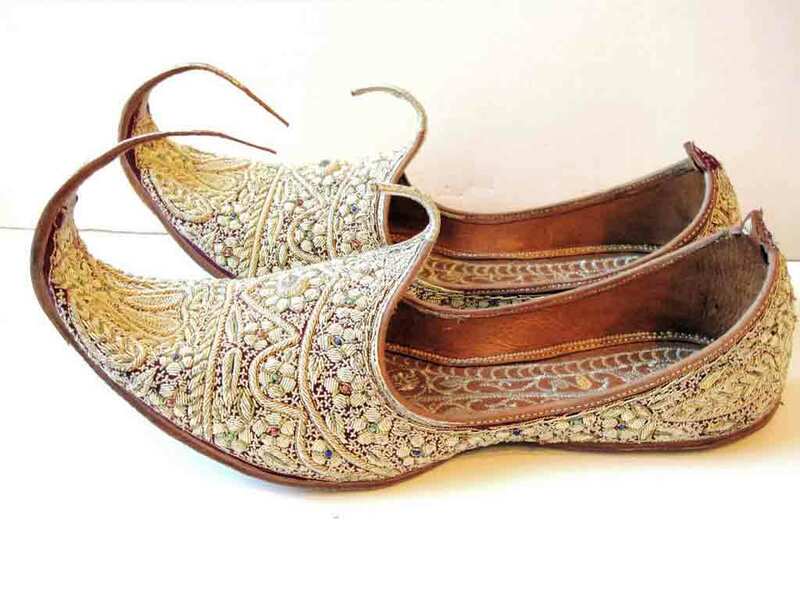 A good quality wedding sherwani khussa shoes price range is starting from round about PKR 3,000/-. 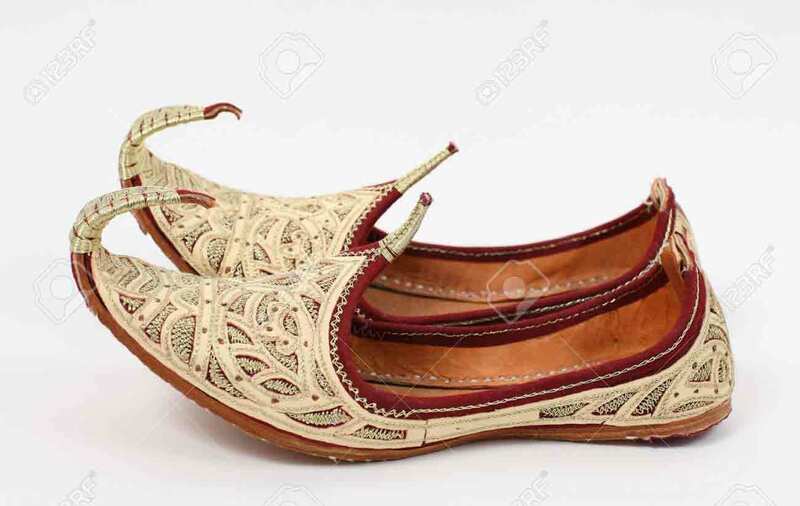 Pakistani khussa shoes fashion trend is not limited to the boundaries of Pakistan, in fact wedding khussa shoes has got much popularity in other Asian countries like India, Turkey, Malaysia and Saudi Arabia as well as in Europe countries such as United Kingdom, USA and Canada. 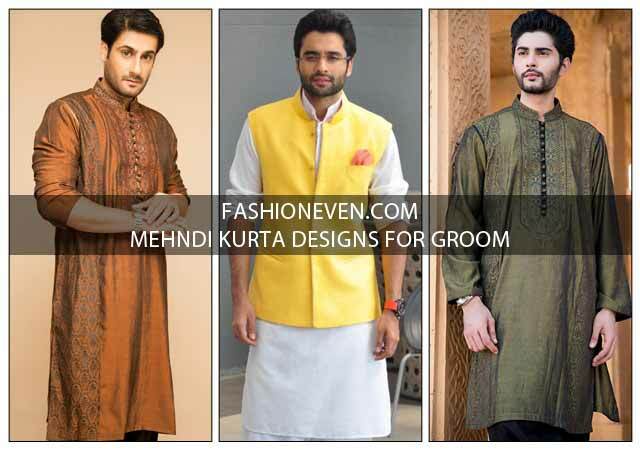 Today we have gathered the most stylish sherwani khussa designs by best Pakistani brands. Designer khussa has got much popularity in Asian countries by displaying the handmade quality work and intricate embroidery all over. 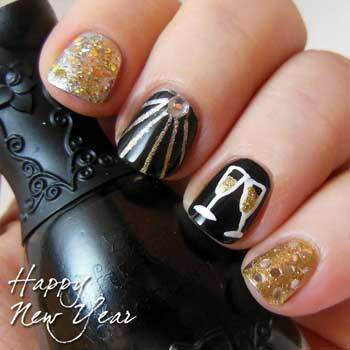 Must check Latest party shoes for boys. 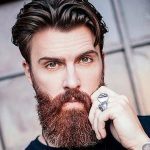 Men khussa shoes are basically the traditional and handmade footwear from Pakistan that is now have been adapted by India and other Asian countries. 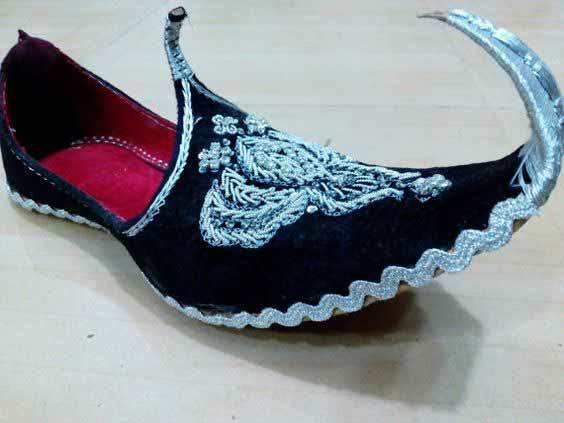 This unique art and craft of khussa designs either for men, women or kids is very old that comes from the region of Punjab, Pakistan. 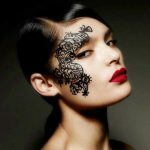 The influence of old tradition of the Punjabi khussa style is still present nowadays just because of the designers’ remarkable and artistic skills. 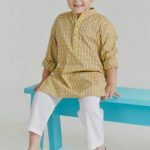 Check out new short sherwani styles. 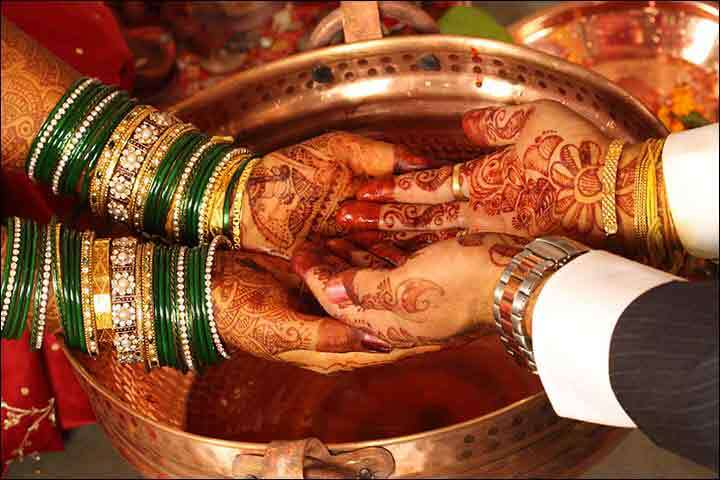 Choose the latest wedding shoes for men that you can actually wear with your sherwani dress. 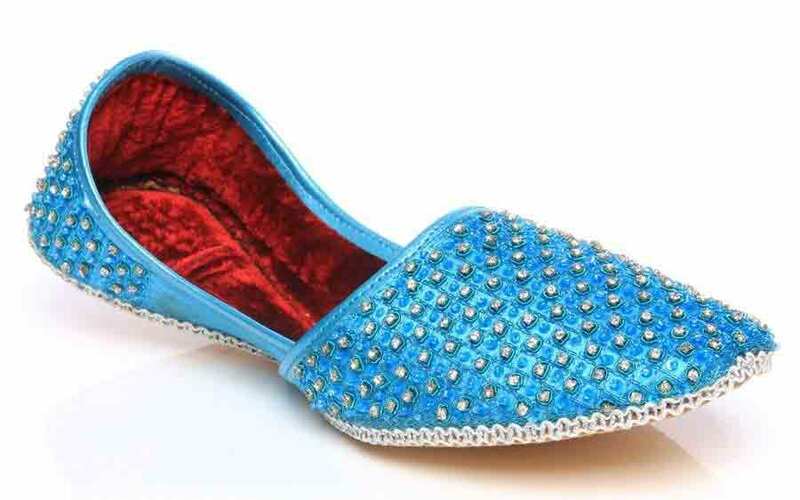 Delicate handmade embroidery, gemstones, pearls and beads work on khussa will help you to grab the attention of everyone around you at your special day. 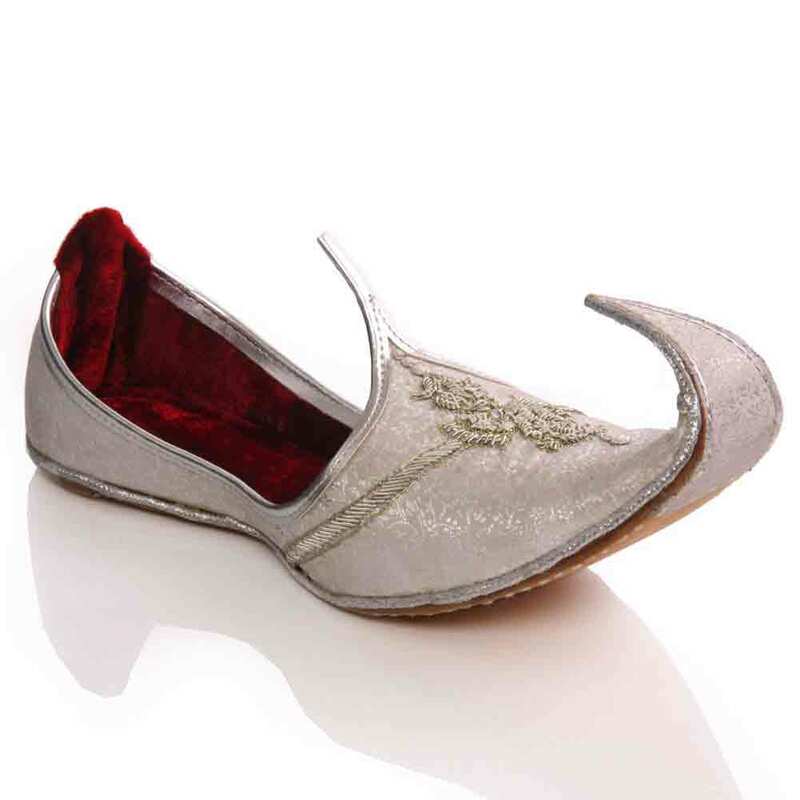 Extraordinary peak of these khussa shoes appeals everybody. 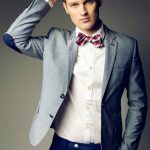 Here you will see the latest sherwani khussa styles that are trendy in Pakistan and also in other Asian countries for the year of 2019. 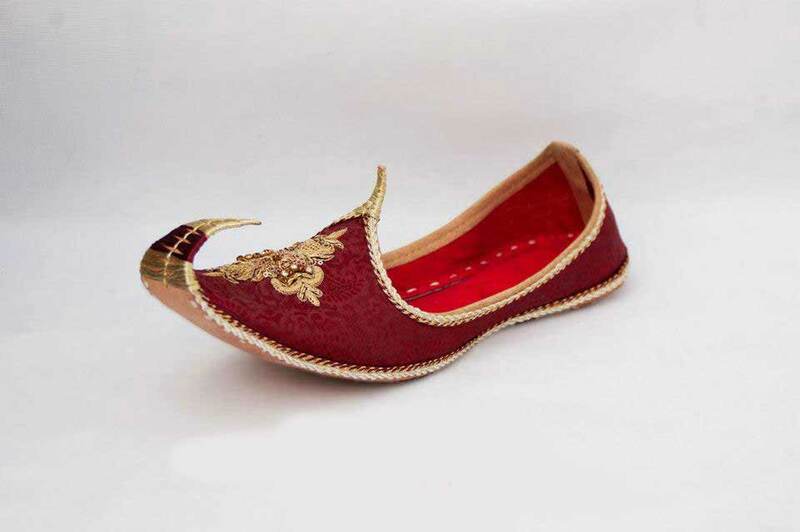 Pakistani and Indian traditional khussa that is also known as “Indian Mojari” is one of the famous wedding khussa for grooms in 2019. 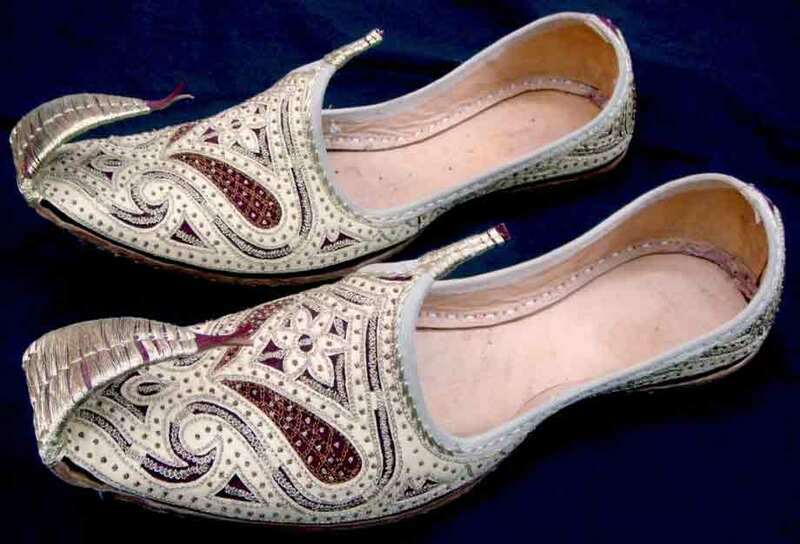 Mojari is known as the Saleem Shahi style of handcrafted footwear produced in South Asia. 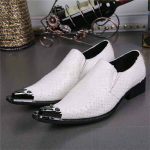 Try these wedding khussa shoes with your sherwani at wedding day and grab everyone’s attention by just a glance at your overall appearance. 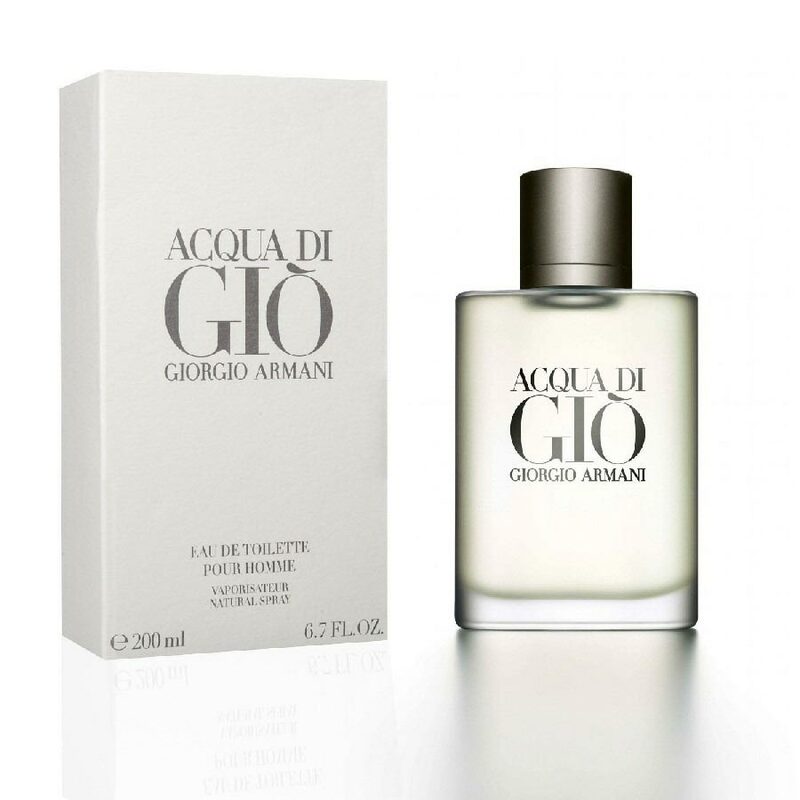 They are traditionally made by artisans mostly using tanned leather. 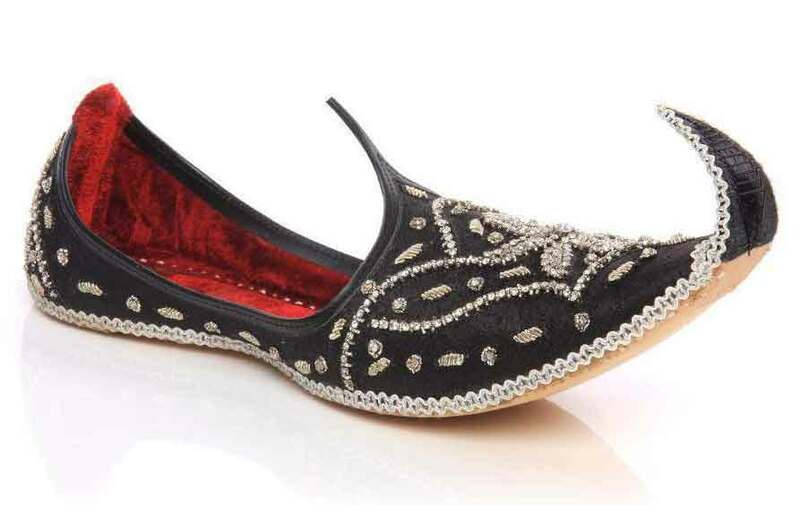 The uppers part of khussa is made of one piece of leather or embroidered textile that is embellished with pearls or beads. 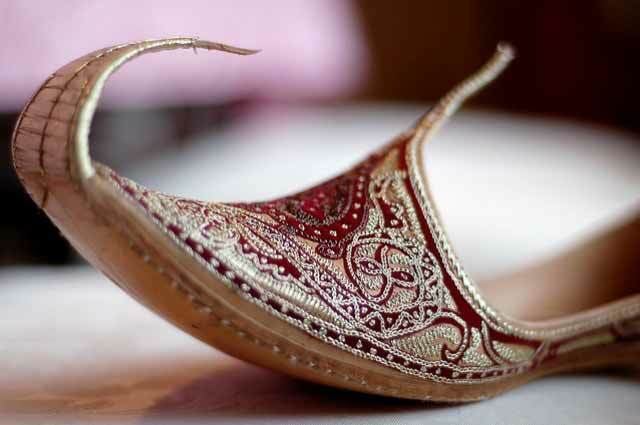 Have a look on the latest wedding khussa with images that are shown in various trendy styles. 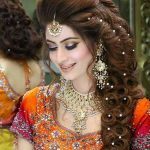 See here groom hairstyles. 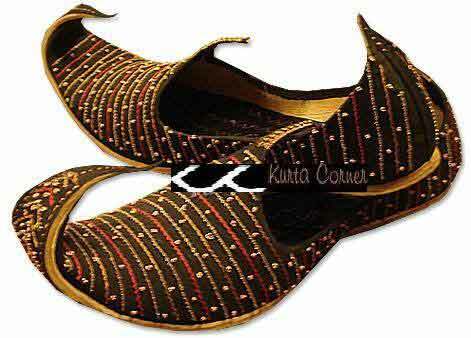 Best sherwani khussa shoes color combinations that is suitable with your sherwani colors. H&Z khussa collection and others. 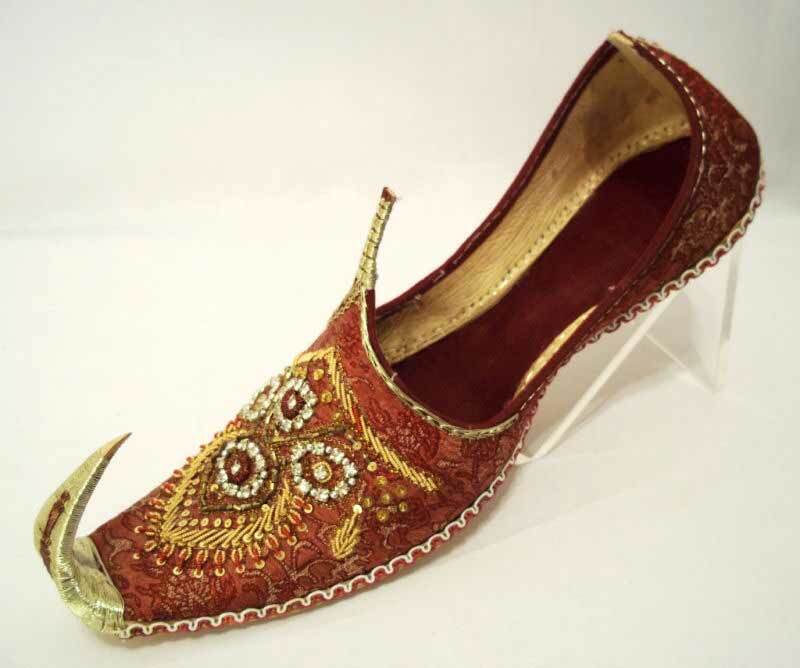 Embellished khussa with brass nails, cowry shells, mirrors, bells and ceramic beads. 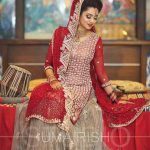 Have a look at the following traditional wedding khussa styles that are mostly sought after by men not only in Pakistan but also in other Eastern and Western countries. 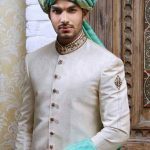 See more latest Pakistani sherwani designs 2019. Khussa in UK, USA, Canada, Toronto and others. 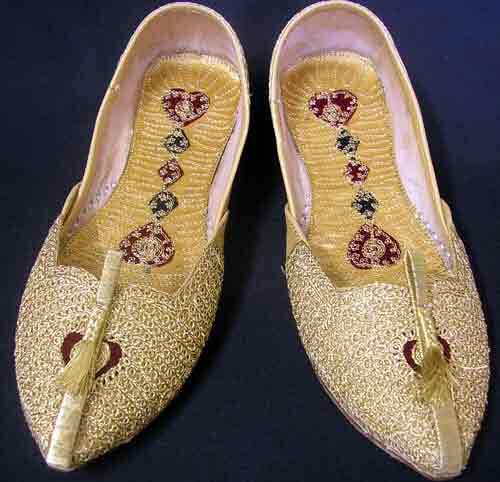 There are the following traditional styles of khussa shoes that are perfect wedding and goes tremendous if pair with men short sherwani for wedding. 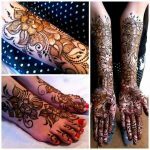 Nowadays there is an immense fashion trend in Pakistan for banarsi and velvet wedding khussa shoes as well as for women. 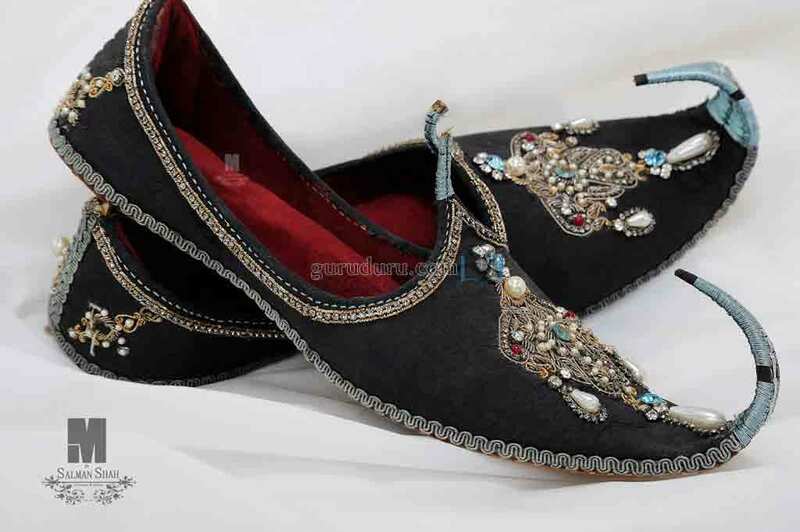 Specially on wedding days such as Mehndi night or Barat day functions, along with the pearl beaded and heavily embroidered khussa styles, the men banarsi and velvet khussa is also most coveted by the men who seeks decency and sophistication in their wedding wear. 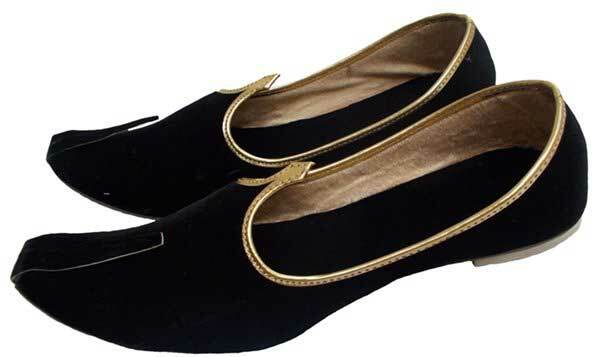 Men banarsi and velvet khussa price in Pakistan starts from almost PKR 2,000/- and it comes in different colors such as black, yellow, maroon and navy blue and so on. Above you have seen the latest khussa for boys. 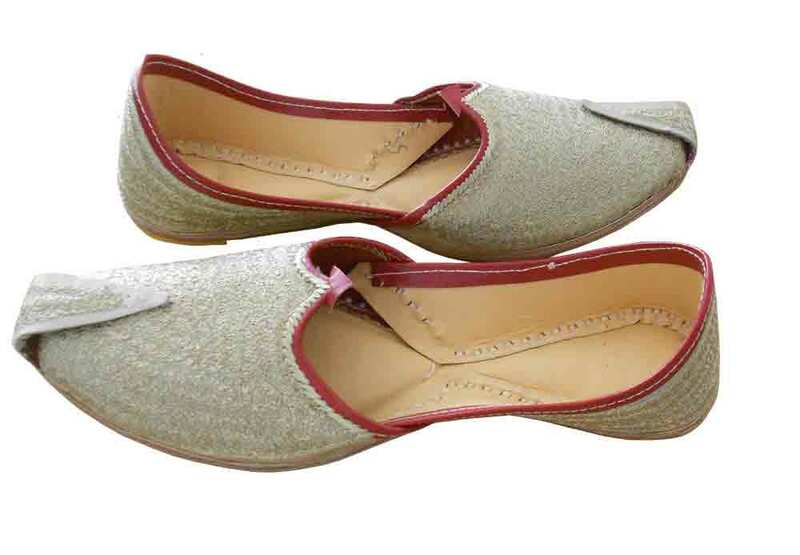 Be the sunshine of function with the trendy khussa styles and influence everyone around you.